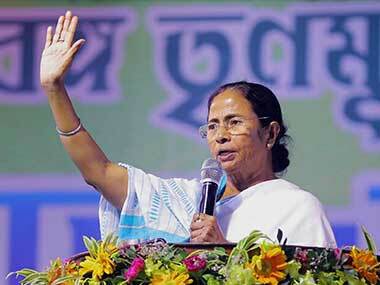 The Trinamool Congress has never won the Darjeeling Lok Sabha seat, but hopes to cash in this time around on the altered political narrative. The local police organised 'Darjeeling Rising Stars' as part of a venture to rebuild people's confidence in the force after the Gorkhaland protests last year. 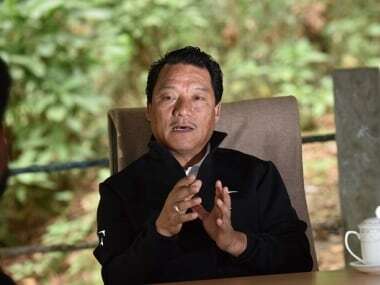 Political discourse in West Bengal’s Darjeeling and Kalimpong has suddenly turned febrile with an audio clip of fugitive Gorkha Janmukti Morcha (GJM) leader Bimal Gurung emanating from an undisclosed location. 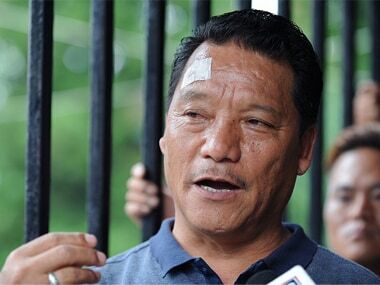 The Supreme Court has dismissed GJM leader Bimal Gurung’s petitions seeking protection from arrest. The ruling could alter the local political calculus. 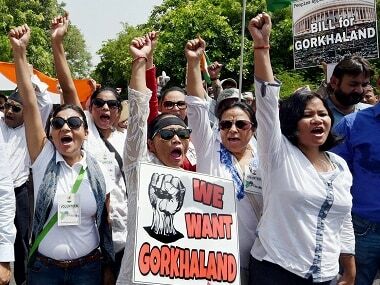 In what could reopen old wounds over the political situation in the districts of Darjeeling and Kalimpong, West Bengal chief minister Mamata Banerjee on Wednesday accused Sikkim of trying to foment trouble in the region. 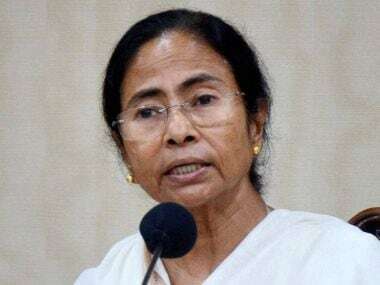 West Bengal chief minister Mamata Banerjee accused the neighbouring state of Sikkim of deliberately fueling unrest in the north Bengal hills. 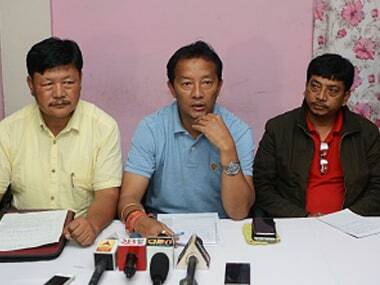 Obliquely rejecting, yet again, the demand for a separate 'Gorkhaland', West Bengal chief minister Mamata Banerjee hinted on Tuesday of the possibility of a new administrative arrangement for the districts of Darjeeling and Kalimpong. 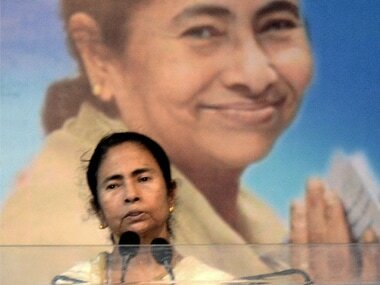 West Bengal chief minister Mamata Banerjee visited the Darjeeling hills on Tuesday after a gap of seven months and assured the Gorkha Territorial Administration (GTA) of all cooperation for the welfare of the people. 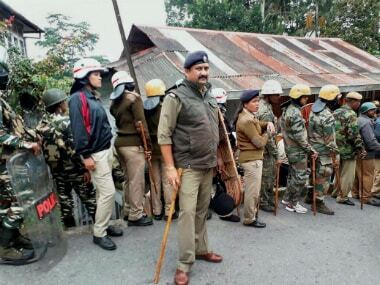 The West Bengal CID on Wednesday arrested a GJM activist for his alleged involvement in an attack on the police during a procession.